The other day I was on the train and I saw a female with a CD player. I was like wowwww MAJOR THROWBACK!! 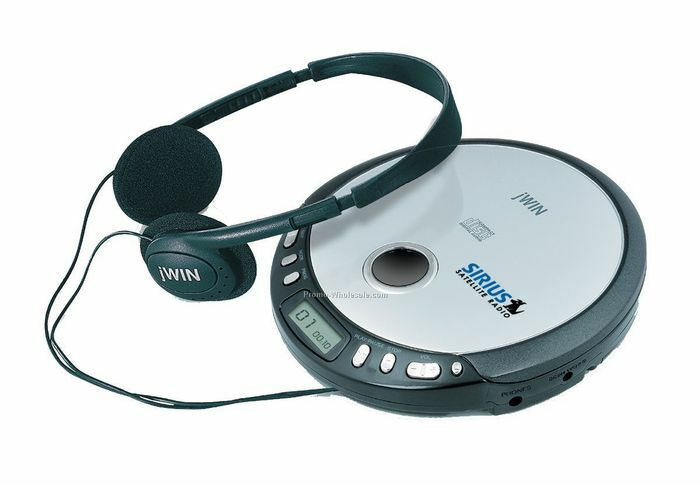 The last time I had a CD player was when I was 9 years old. Literally a decade ago. I am pretty sure kids nowadays do not even know that these existed. Now we upgraded to Ipod’s and Iphones. Previous Previous post: Trouble ! !